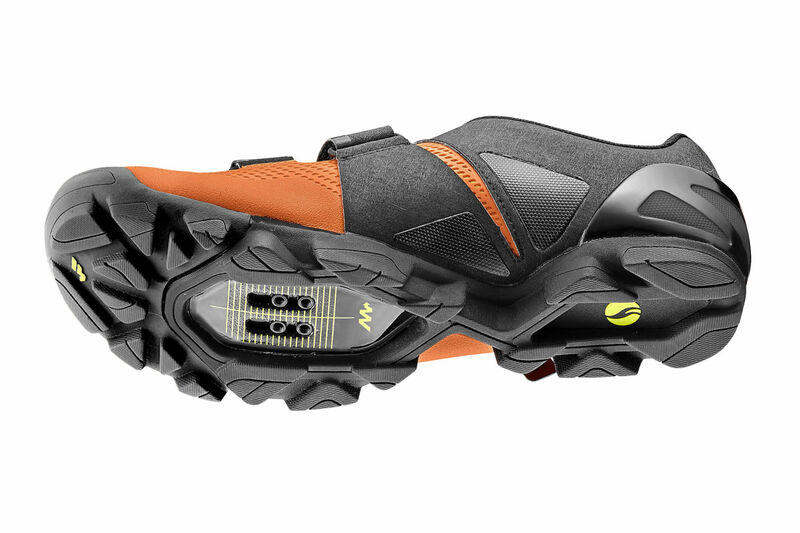 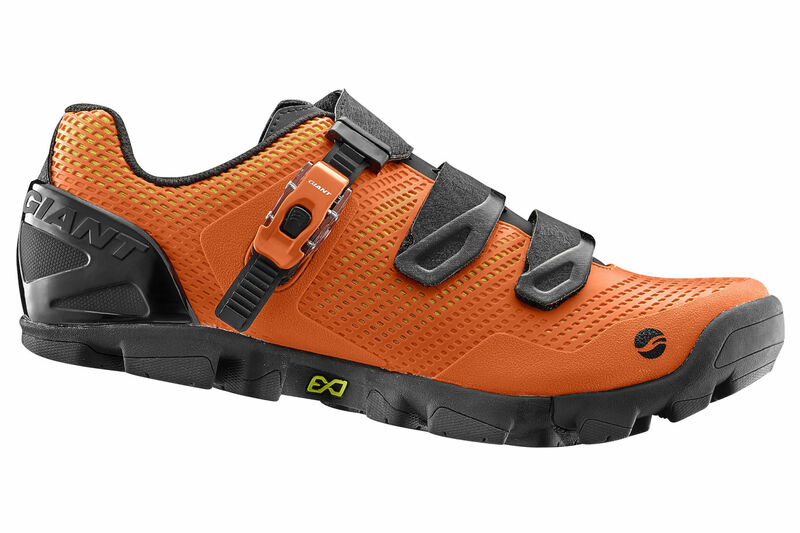 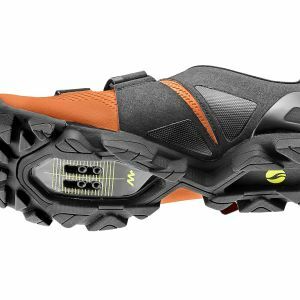 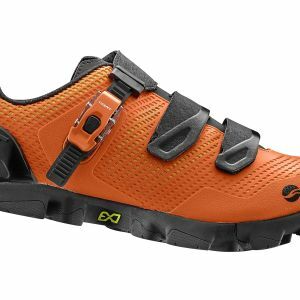 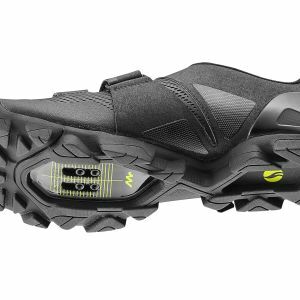 The Flow is engineered to give you every advantage in offroad trail riding and enduro racing. 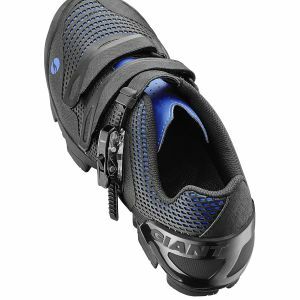 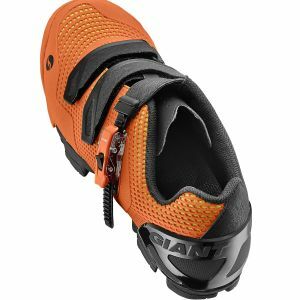 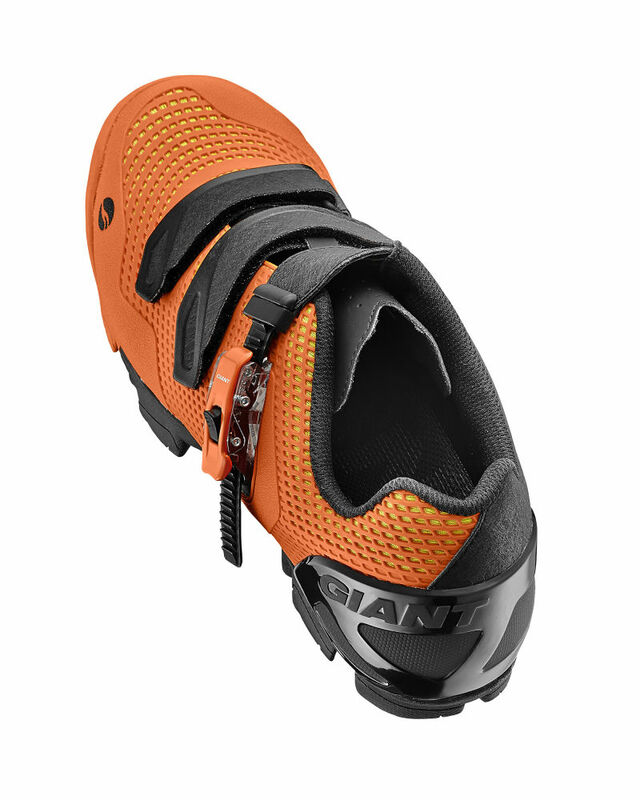 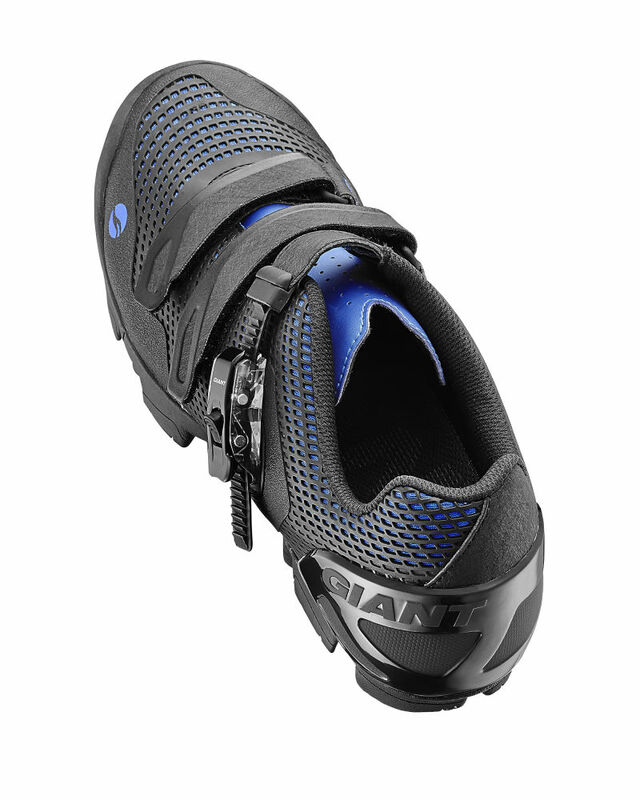 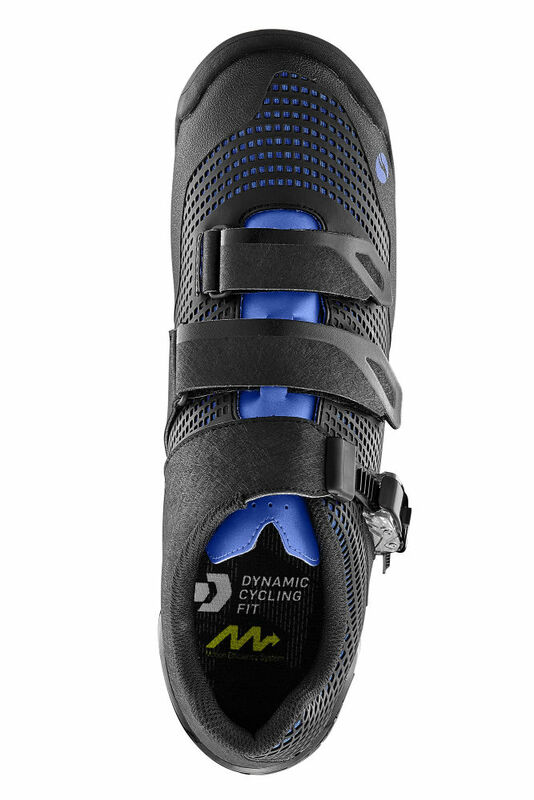 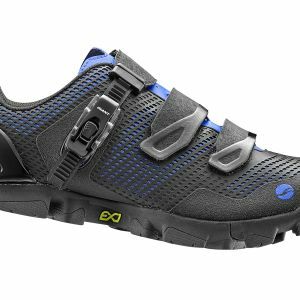 Built on Giant's Motion Efficiency System, it features the incredibly efficient and comfortable ExoBeam sole, ExoWrap enclosure and ExoFlec technologies, so you can keep it pinned from start to finish. 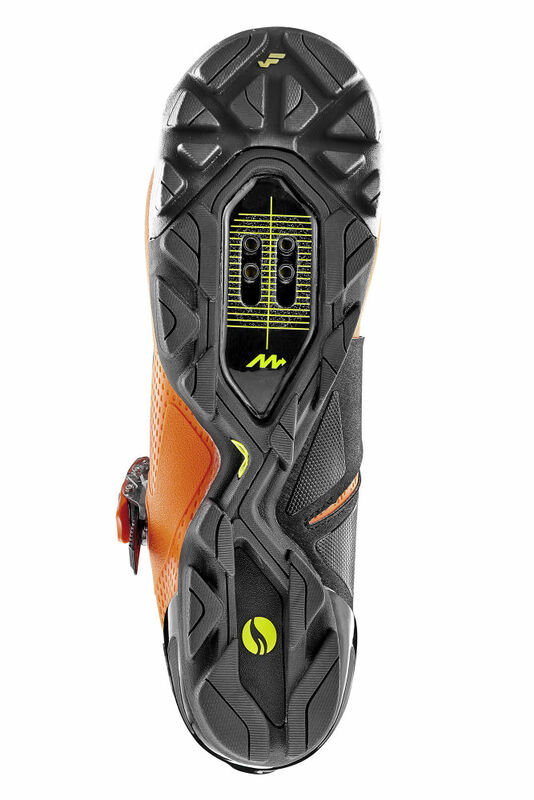 ExoBeam provides efficient power application while allowing flex in key areas to reduce strain and tension on the lower leg. 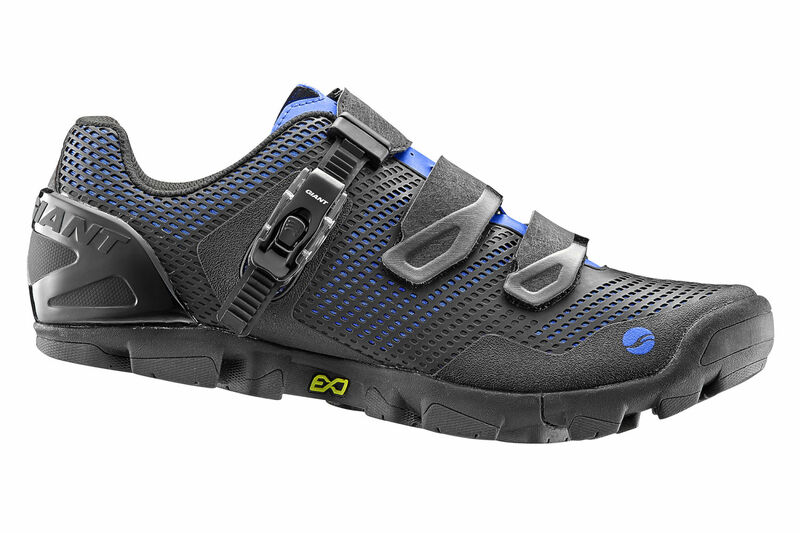 ExoWrap works in harmony with the ExoBeam to provide a 360 degree enclosure for customizeable fit. 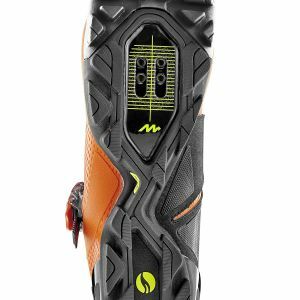 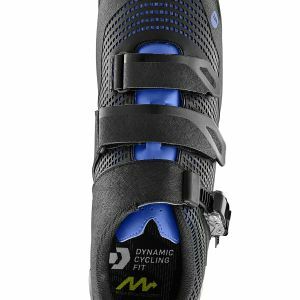 Slip Last construction used in high performance track and field applications allows the forefoot to be stiff while enabling torsional rotation of the rear and mid foot.